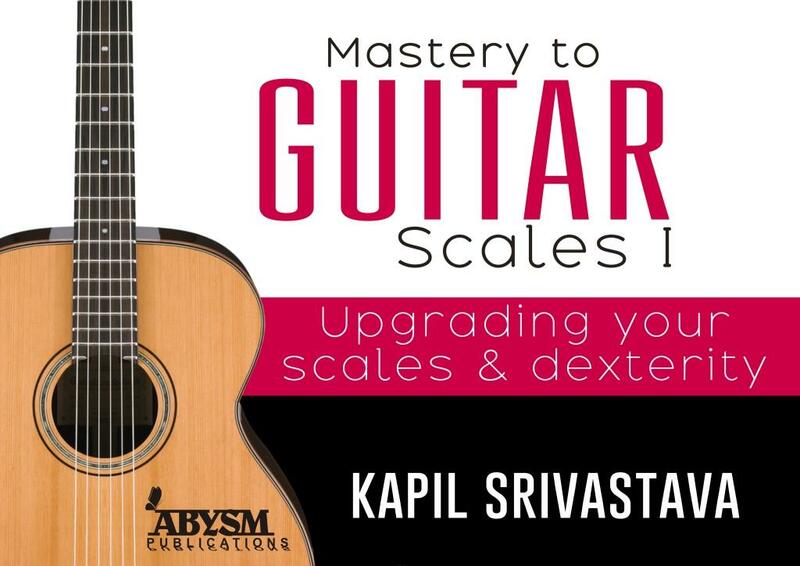 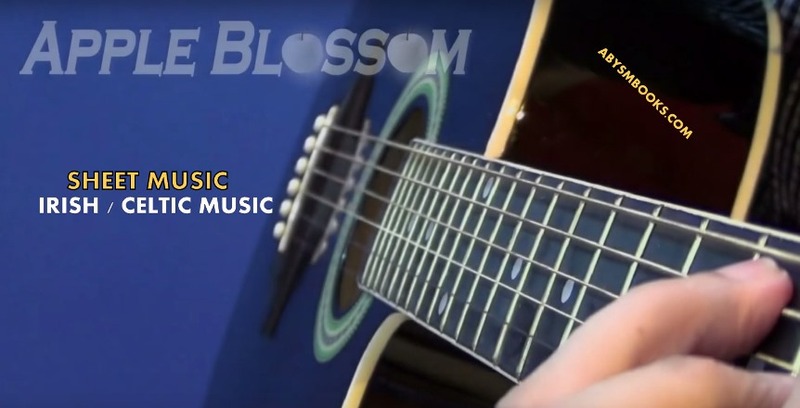 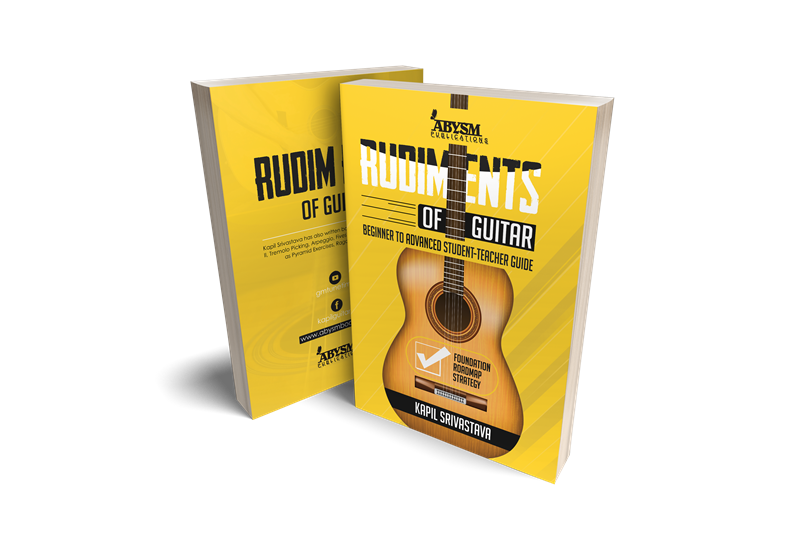 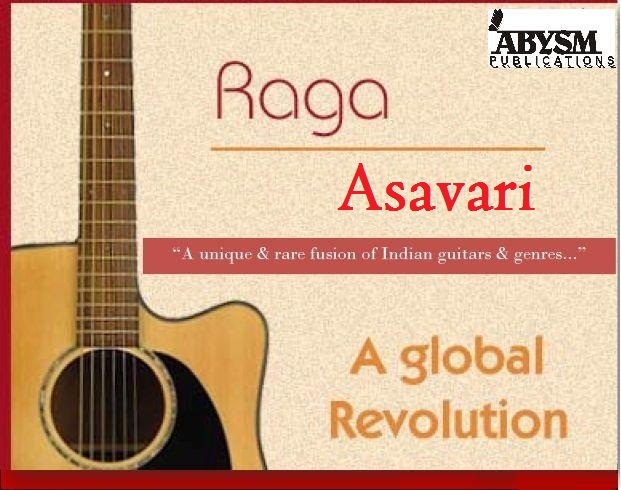 Most noteworthy part is that this Sheet Music / transcription / Notation / Notes book is for both students / learners, teachers, musicians / artists who wants to play / master Raga Asavari on Guitar / Keyboard / Piano or on any relative instrument in a precise, better and accurate manner. 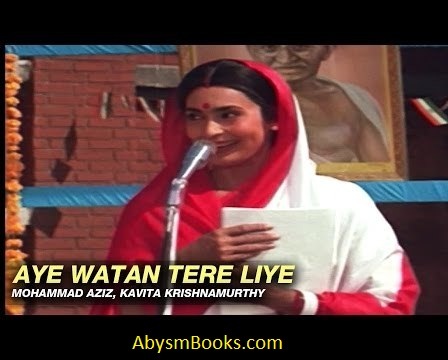 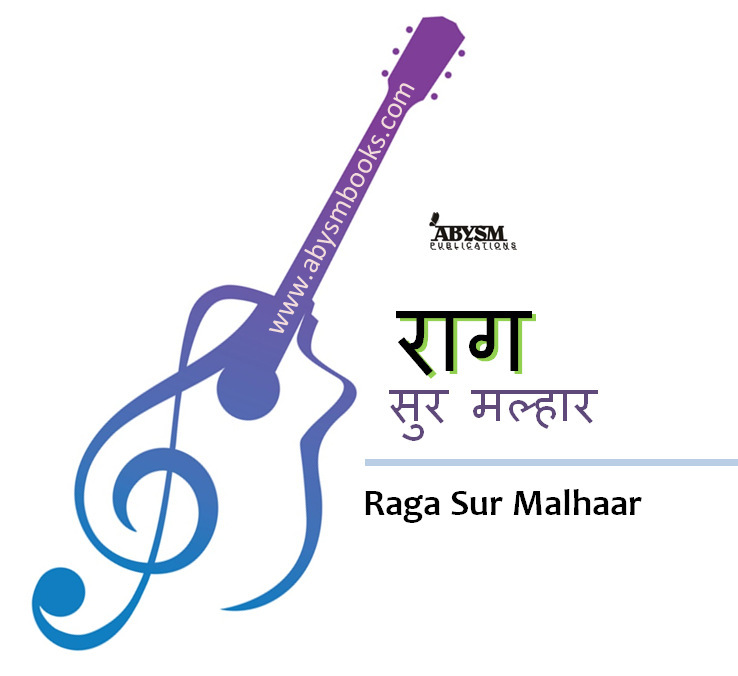 Asavari is a Hindustani classical raga. 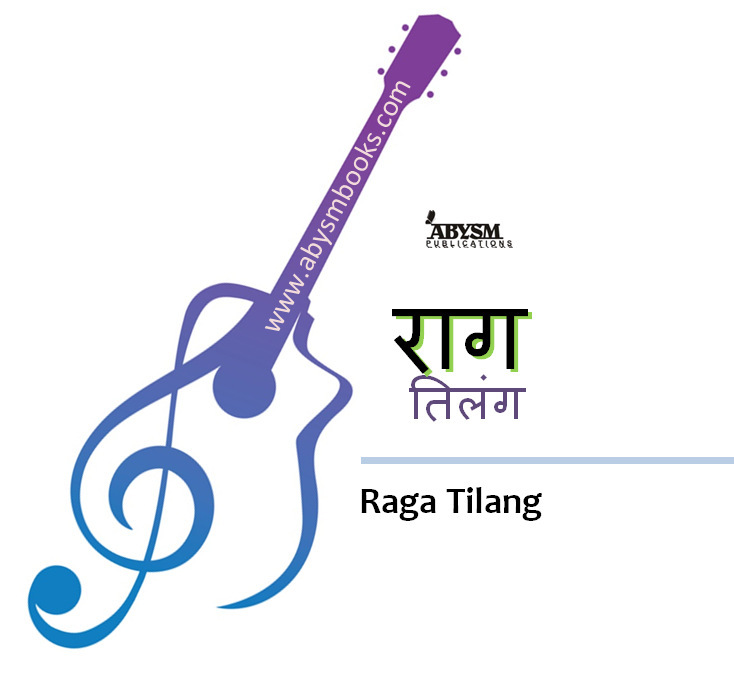 It belongs to the Asavari thāt and is performed in the morning hours. 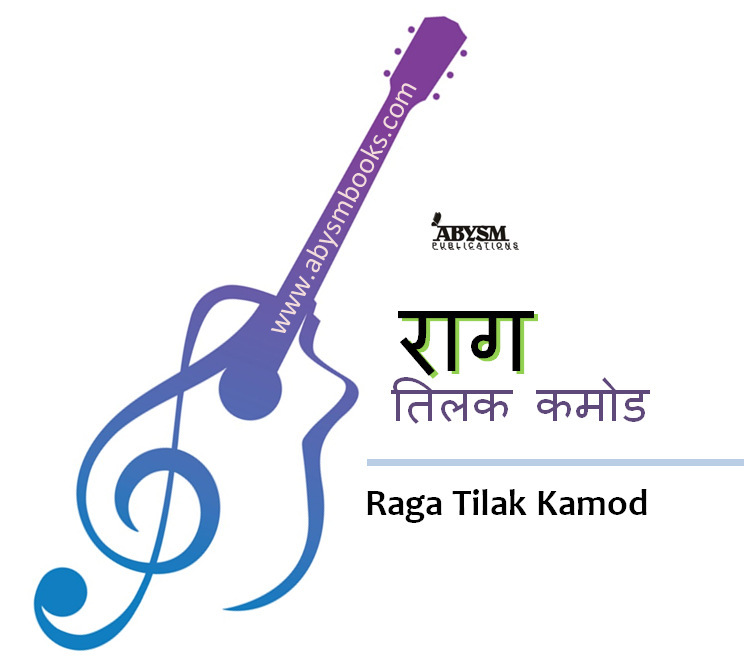 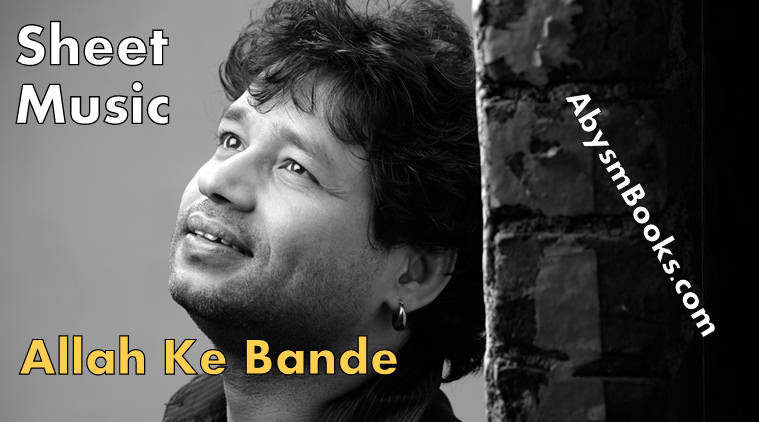 The ragas closest to Asavari are Komal Rishabh and Jaunpuri and it is part of the Kanada Raga group. 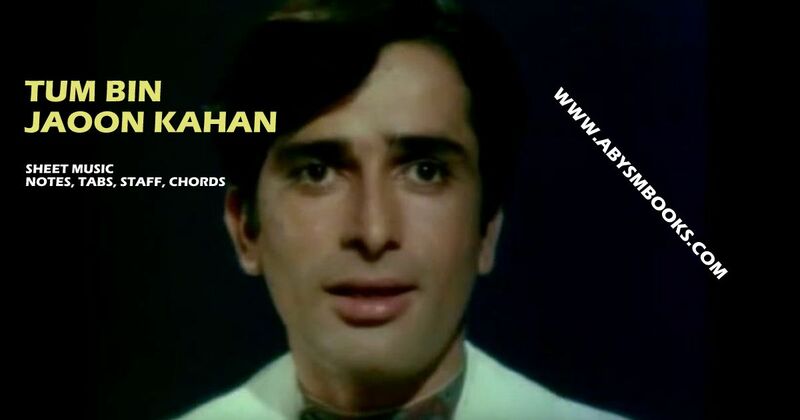 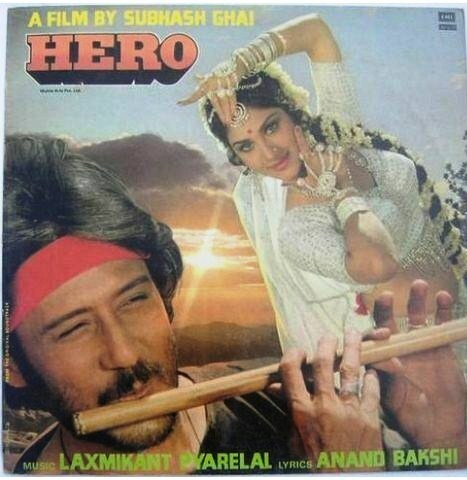 There are also several film songs in Asavari.